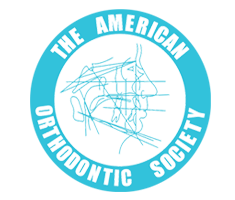 Safe and effective, Opalescence has been the leader in whitening for over 20 years! 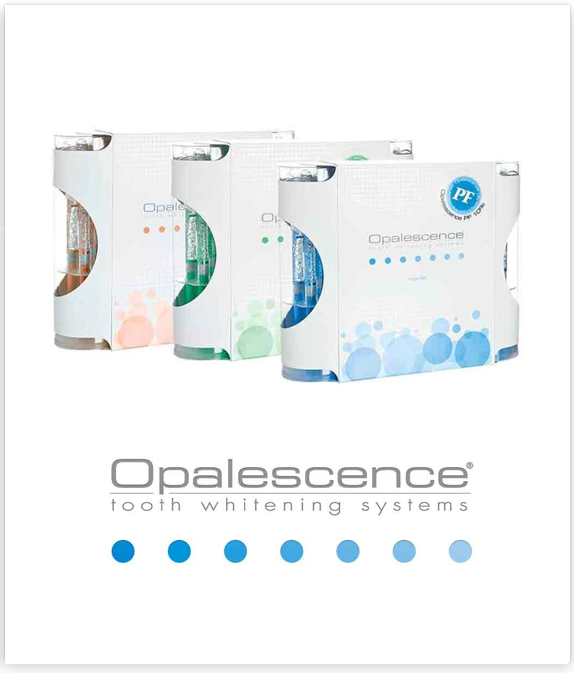 By choosing Opalescence professional whitening products from your dentist, you have access to a full menu of whitening options that is sure to have a product that can fit your lifestyle AND your budget. Professional whitening for professional results! 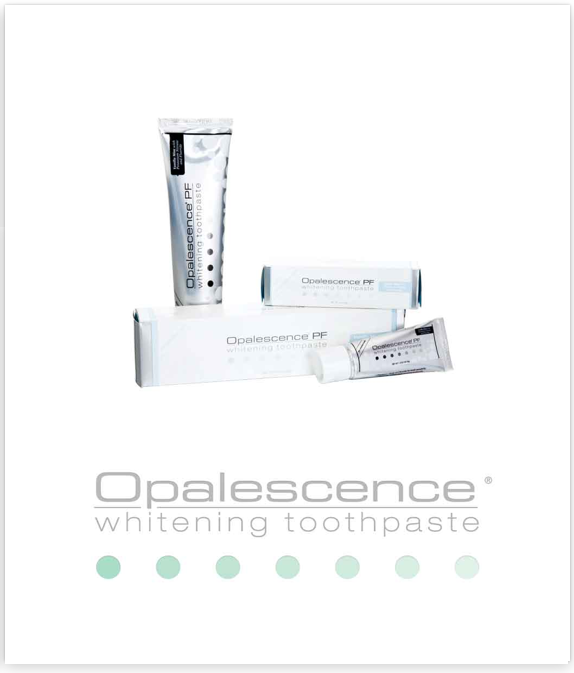 Because Opalescence is a professional tooth whitening product, it’s designed to be distributed by a dental professional. 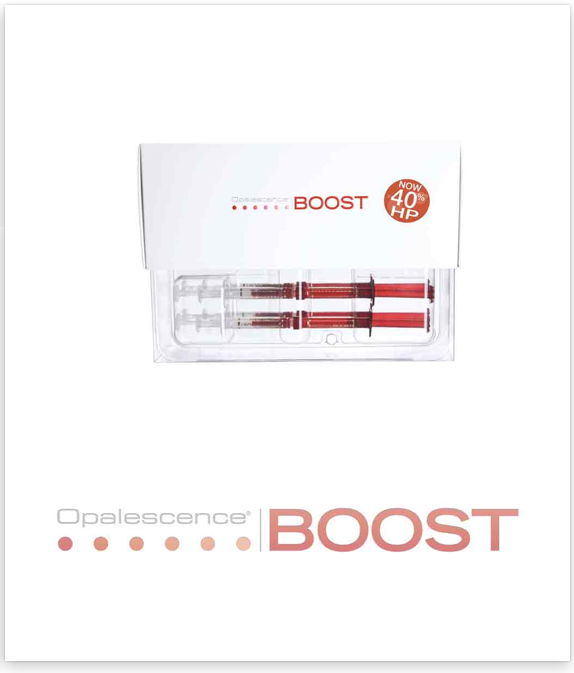 Purchasing directly from your dentist’s office ensures you get the right Opalescence product to give you the results you want. Here are a few reasons it’s important for you to purchase Opalescence tooth whitening products only through your dentist. 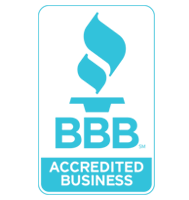 Why purchase from All Smiles Dentistry? 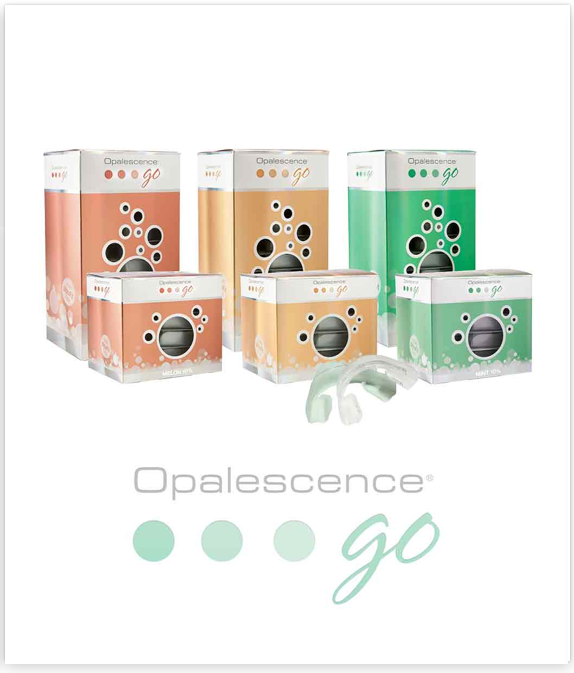 When you purchase Opalescence from your dentist, you can be sure: The product you buy is fresh, the product you buy is Opalescence—not a counterfeit, the product you buy is pure, not contaminated or tainted, the product you buy is effective and safe, the product you buy is suited to your individual oral health You’re working with a licensed health care professional who will treat any sensitive information (credit card number, birthdate, etc.) appropriately.